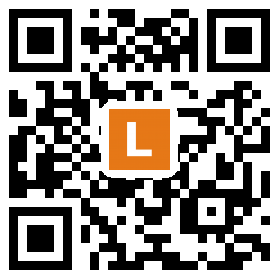 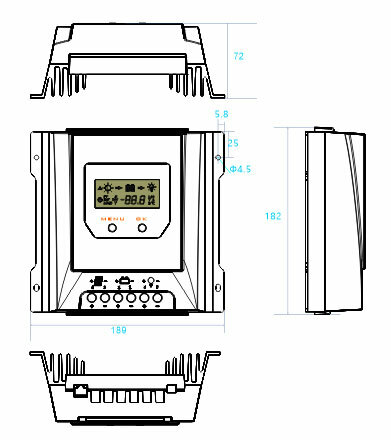 A leading smart power manufacturer in energy storage area. 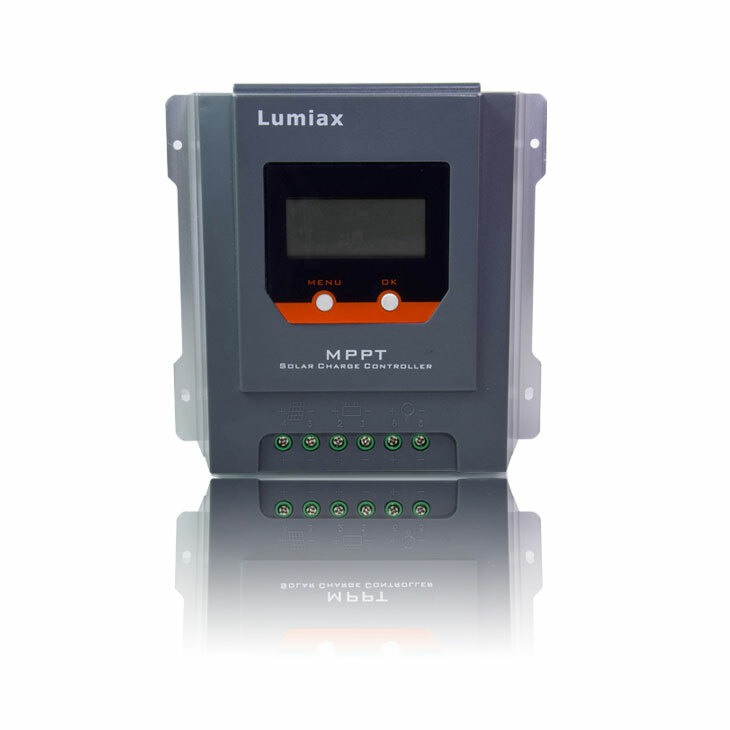 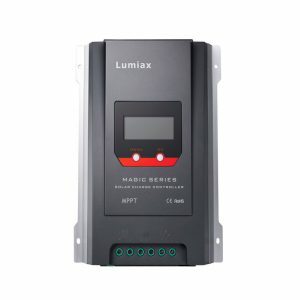 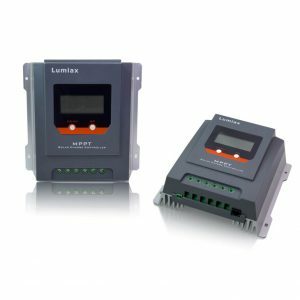 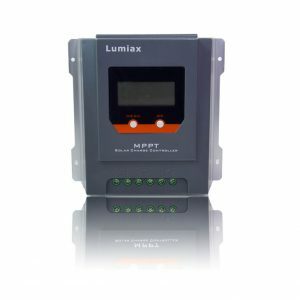 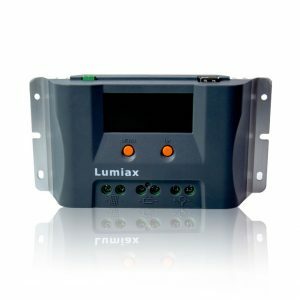 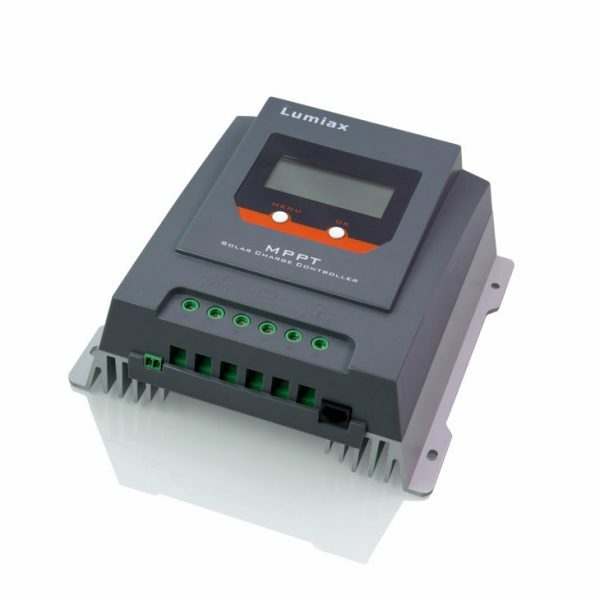 Magic series MPPT solar controllers adopt MPPT control arithmetic, which can noteworthy improves the use efficiency of solar system energy due to the capacity of quickly tracking the maximum power point in any environments. Magic series MPPT solar charge controllers also adopt the RS485 communication protocol, which can maximum meets the monitoring demand, can be wisely used for solar telecom base station, solar BTS, solar household system, solar street lamp system and solar monitoring systems.